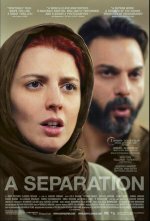 A Separation release date was Friday, December 30, 2011. This was a Limited in theaters release. 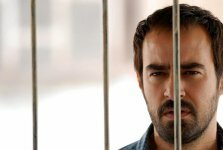 The film won the Golden Bear at 2011's Berlin Film Festival.